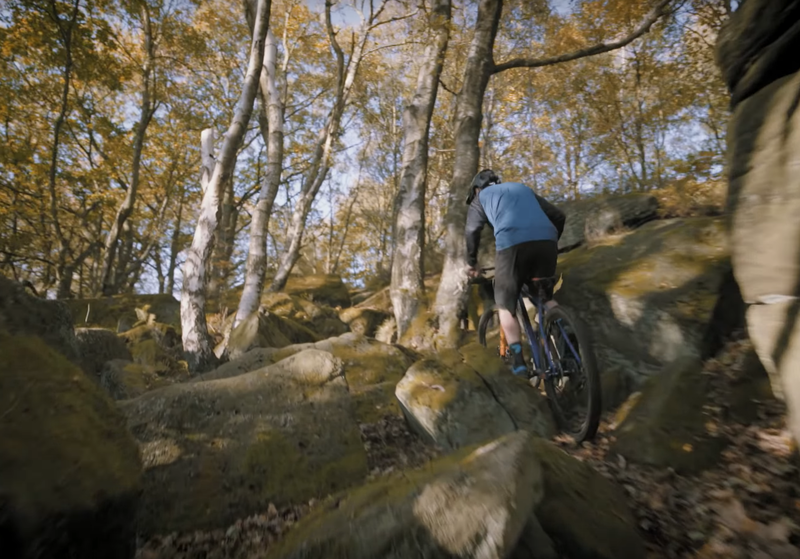 It’s anything but a typical XC ride with Mongoose pro, Chris Akrigg. Check out his insane repertoire of skills on his new Tyax Pro 29″. Best to listen with headphones on! To us, what that means is not that the bike doesn’t matter. Rather, the rider matters more. Skill, ability and training account for 80-90% of the riding experience. So take care of that and most obstacles can be overcome. As far as the bike, a great bike is not irrelevant. It can make a 10% difference or more. That can mean a little or a lot depending on how optimized the rider is. It is not ideal when a beginner rider gets an $11k bike. But when the rider and bike converge in skill and machine, it’s a great thing. The bike Chris uses is available below for around $1000. He upgraded the fork to a very high-end Fox 36.